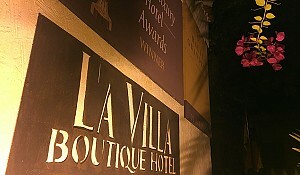 When passion for building lives meets inspired dreams and an unwavering commitment to quality, the result is excellence. There is no finer example of this equation than Rigwealth Group. 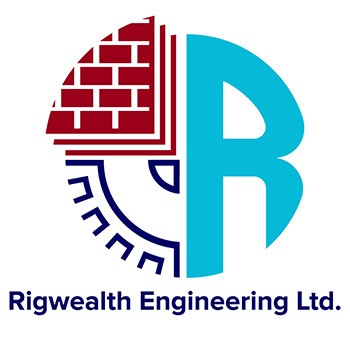 Rigwealth Group is an integrated set of companies. 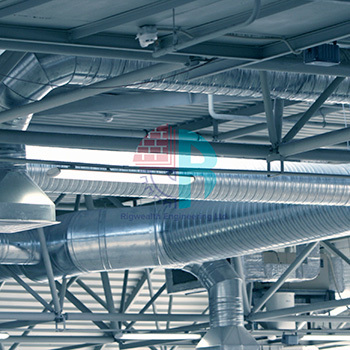 The Group manages Civil Engineering & Finishing services, Chippings and Concrete products, Petroleum Products & Equipment’s, Man Guard & Electronic Security solutions, Outsourcing or general goods supply and other businesses like Travel and Tours, Dry cleaning services, Outdoor Advertisement and Web developing. 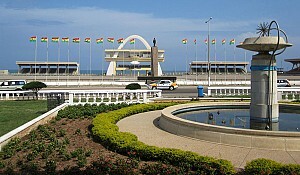 “Currently we are providing security solutions for the Chinese embassy in Ghana. 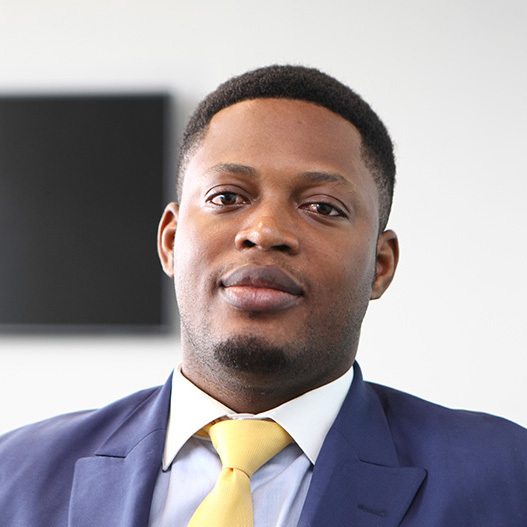 We also just completed an automatic main entrance door the first green commercial building in West Africa, “One Airport Square”,” explains Edem Soglo, Founder and CEO of the Group. 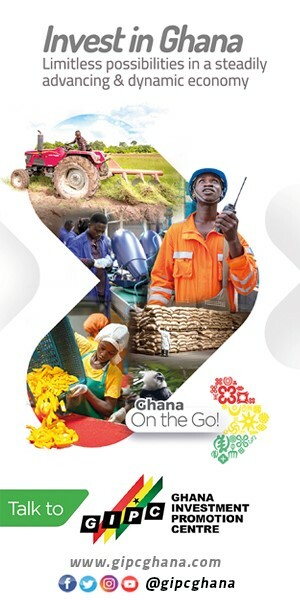 "We are looking at West Africa in general, concentrated mostly in Ghana. 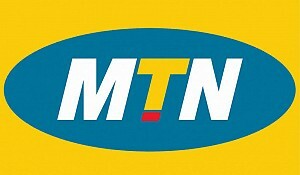 We have already got some opportunities in Togo where we did some works for some key people in the government of Togo. For me, once we gain good ground financially we will start opening our branches in the neighbourhood countries to support them," he told Marcopolis. 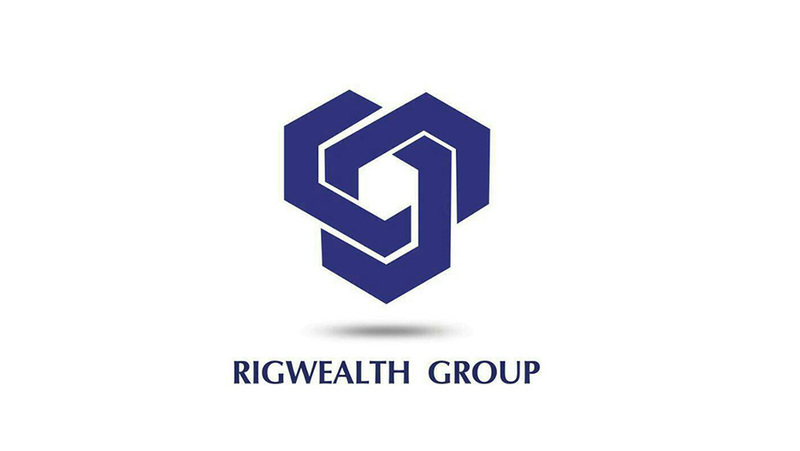 Rigwealth Group, with its registered office located at One Airport Square (8th Floor), Airport City Accra, Ghana is a wholy Ghanaian-owned company registered with the Registrar General’s Department in Ghana under the Companies code 1963 (Act 179). Our website has been designed to ensure that you can access all relevant information as easily as possible. Simply click on the relevant topic and select your area of interest on the group website. While on the Main Home Page of the individual sites you can access our prices and even make payments online. 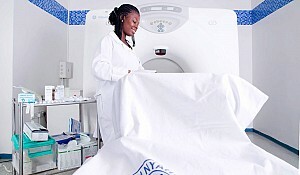 Meeting human needs with uncompromising and unfailing solutions. Rigwealth aims to be a Source of help to society. 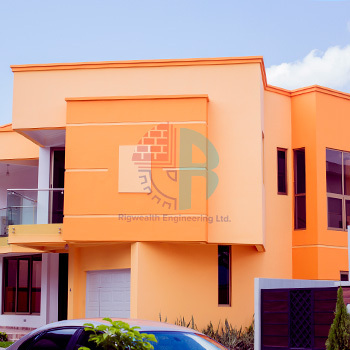 “We aim to make shelter and comfort everyone’s right in Ghana by providing the best yet affordable Civil Engineering & Finishing services and free consultations,” adds the Group’s Founder Edem Soglo. Even while we embark on the roadmap that we have set for ourselves, we seek to uphold the values that define the nature of our relationships with each other, our Clients and with our stakeholders. Loyalty: Rigwealth Group is devoted to the growth, interest and satisfaction of all. Transparency: Rigwealth Group is open and work with a high sense of accountability in our dealings. 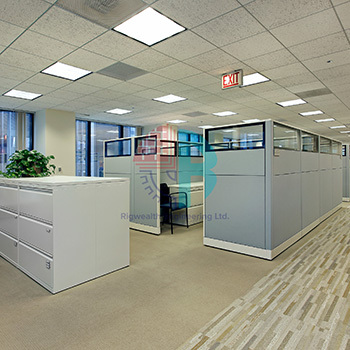 Distinctiveness: Rigwealth Group is uniquely different in our approach to business and handiworks. Hopefulness: Rigwealth Group always aspires to succeed in all its activities. Confidentiality: Rigwealth Group protects confidential information. “My desire is to have motivated and dedicated workers and to build a strong brand for tomorrow. That is my passion,” notes the Group’s Founder. 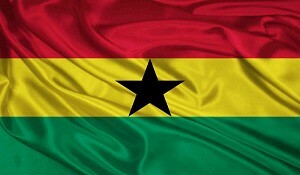 Rigwealth Group of Companies currently has a labour force of 62 across West Africa, including Italians, Ghanaians, and Togolese etc. Our personnel are supported with comprehensive stock of tools / equipment. Rigwealth Group of Companies is committed to implementing and making Health & Safety an integral part of our daily life. The Team at Rigwealth Group of Companies is encouraged toward - and has adopted - a "can do" attitude. Together with their expertise and their trust in each other as a team, this attitude engenders a flexibility and willingness to help one another and our clients - which ensures that every client receives products / services of the highest quality. 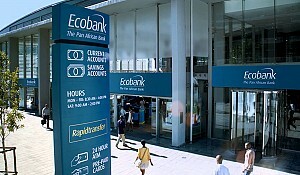 Each Transaction or Project has a Manager reporting directly to the General Manager and the Directors of the company. These Managers have considerable experience in Commercial aspects of any business and supply chain management and understand Outsourcing. Acquisition and renewal of fire certificates.